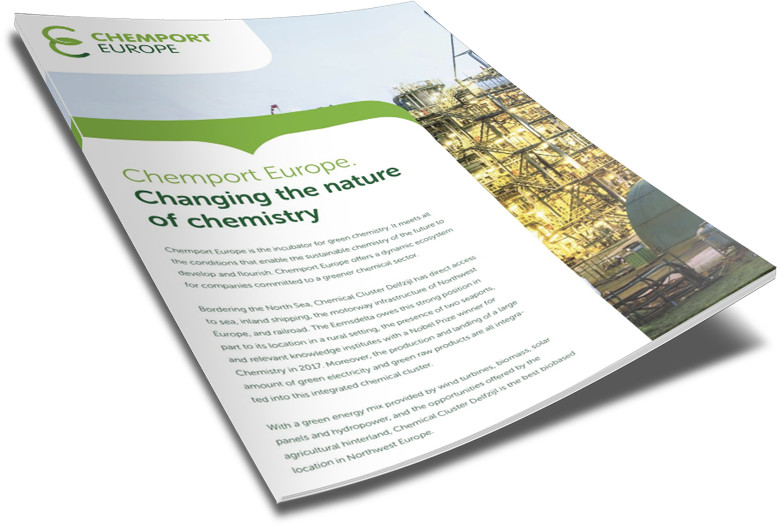 Chemport Europe is the incubator for green chemistry. It meets all the conditions that enable the sustainable chemistry of the future to develop and flourish. 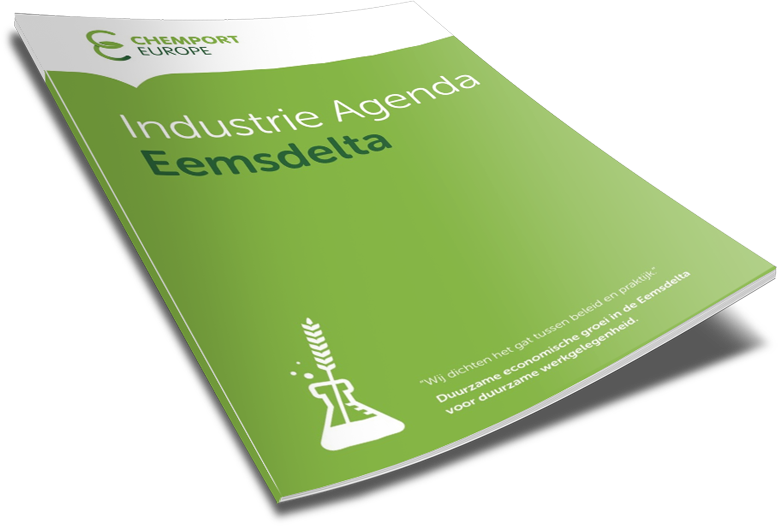 Chemport Europe offers a dynamic ecosystem for companies committed to a greener chemical sector. Bordering the North Sea, Chemical Cluster Delfzijl has direct access to sea, inland shipping, the motorway infrastructure of Northwest Europe, and railroad. 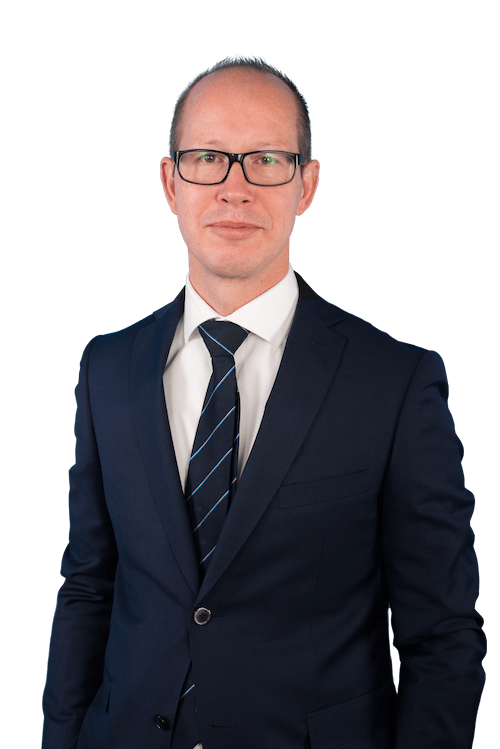 The Eemsdelta owes this strong position in part to its location in a rural setting, the presence of two seaports, and relevant knowledge institutes with a Nobel Prize winner for Chemistry in 2017. Moreover, the production and landing of a large amount of green electricity and green raw products are all integra- ted into this integrated chemical cluster. With a green energy mix provided by wind turbines, biomass, solar panels and hydropower, and the opportunities offered by the agricultural hinterland, Chemical Cluster Delfzijl is the best biobased location in Northwest Europe.